How beautiful and inspiring, and what a perfect quote for the month of February, the host of Valentine's Day! I just put together this desktop wallpaper with the quote set on a cherry red background. Designed for iPhone, iPod and iPad. 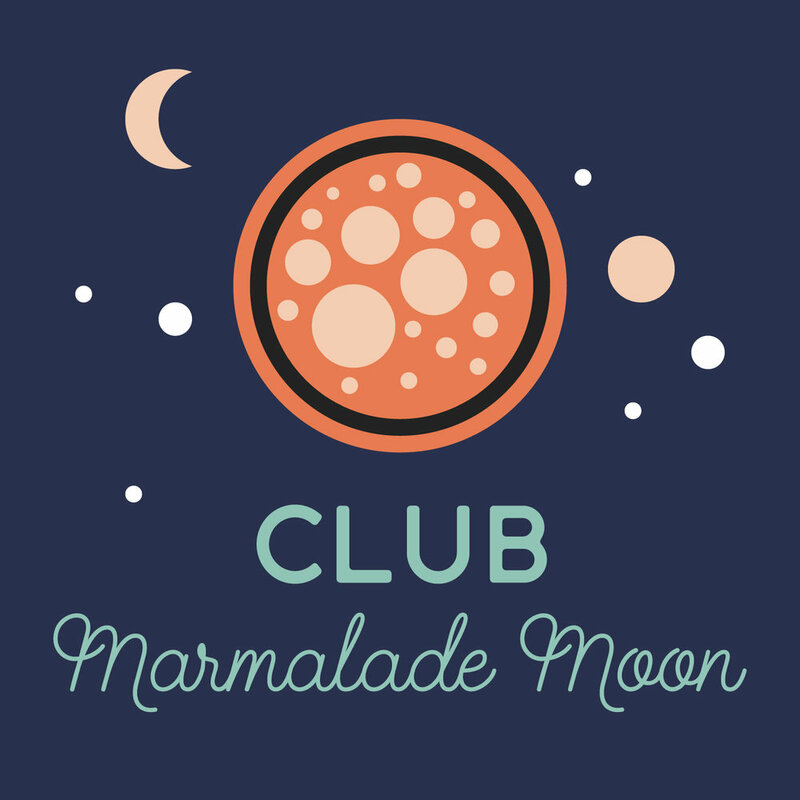 It's going to be the club perk that's delivered with the February issue of the Marmalade Monthly, that you get (for free) as a member of Club Marmalade Moon.